So far Gordon Tredgold has created 629 blog entries. Leads International companies and motivated individuals to success by providing them clear, actionable steps that produce results quickly. Technology is being embraced in all walks of life, including how companies can better their output, productivity and day-to-day decisions. Below are a few pointers of how your company can save money and time by embracing technology. On Friday 9th of November, I did my first ever Ted Talk and to make the challenge just a little bit bigger I decided that I would give the talk in French. Which was actually a bigger challenge than I expected. Here’s the script for that talk in english. What Does It Take To Become a Successful International Entrepreneur? I was invited to speak at the Narrative PR Conference in Cairo on Oct 28, which for me was a great honour. The focus of the conference was on promoting Egypt, on Nation Branding. And raising the profile of Egypt. Tip 1: Build on What You Are Told. I know that sometimes it feels great to be a lone wolf, a solopreneur, and you have probably all heard saying that it’s lonely at the top. When businesses think of strategies to build customer loyalty, they often think of programs like punch cards or special discounts for frequent shoppers. These may work for large chains – and, in some cases, they may even work for small businesses. 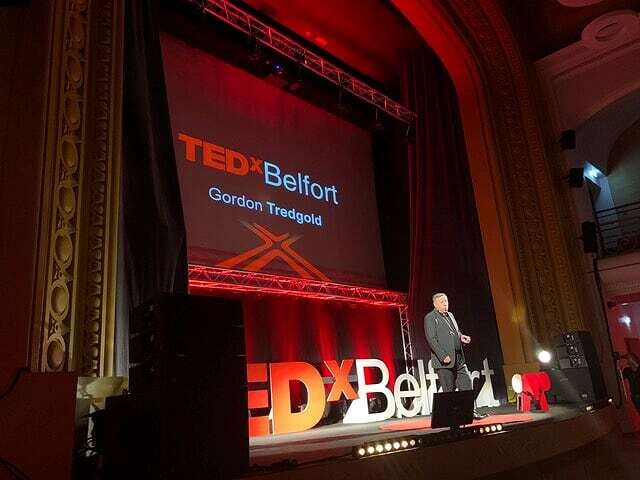 As I prepare for my Tedx Talk at Belfort called My Little Secrets For Your Big Success on of the secrets I am including is the Power of Persistence. People management is arguably the toughest tasks of the 21st century world. With so many work choices available, employee churn rate is higher than ever before.